1. 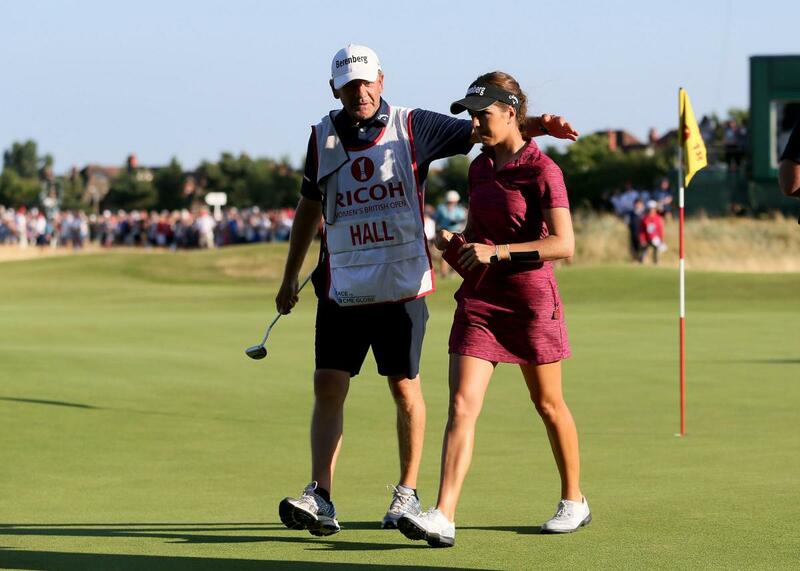 Georgia Hall just won her first major women's championship at the age of 22, winning the 2018 Ricoh Women's British Open. Hall is only the second player from England to win this major event. What's even better than that? 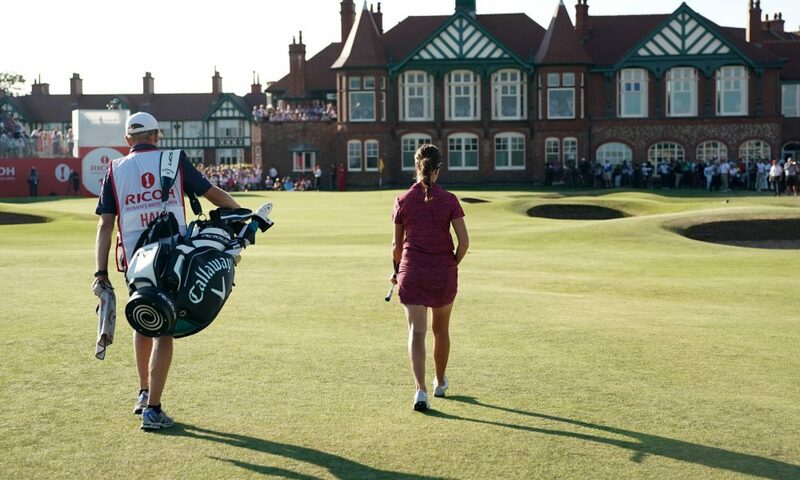 Her dad was by her side the entire time carrying her bag and lending support as her caddie! 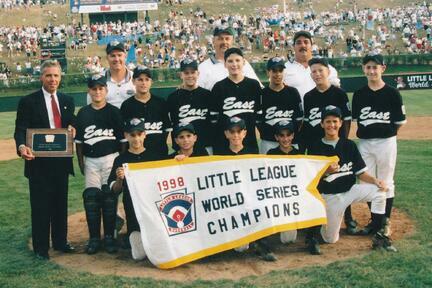 20 years ago, the Toms River Little League (NJ) left Williamsport as World Series Champions. 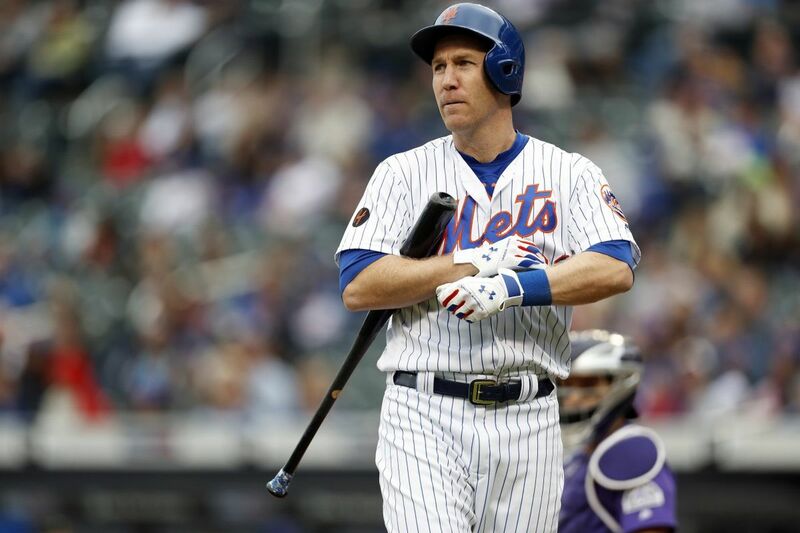 This year, the team will reunite at Lamade Stadium...reminiscing about their time down on that field and watching their former teammate Todd Frazier take the field as his NY Mets take on the Philadelphia Phillies in this year's MLB Little League Classic. 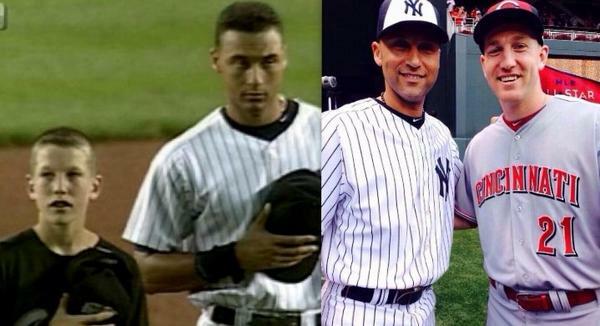 Check out this image of Frazier meeting Derek Jeter on a visit to Yankee Stadium after winning the LLWS and then years later, standing next to Jeter as a peer. 3. Football season is back! That means that parents are getting their kids signed up for pee-wee leagues, adults are participating in fantasy drafts with friends and co-workers are eagerly waiting for regular season to start, but it also means that fans big and small are showing their team pride and are full of hope for their team to become World Champions. Some teams feed off of the fans that fill the stadium decked out in team colors, face painted and cheering as loud as they can, but for the NY Jets, their inspiration is pint size. Little Giovanni Toribio, a cancer survivor at the age of 6, took the field during a recent inter-squad scrimmage and showed the Jets how to be a warrior and push through. And now Gio’s going the distance on the 🏈 field, too. 5. LeBron James gives words of wisdom to his son's AAU team. When you're on a team, you may need to play a role you weren't expecting, but it may be what will take the team to the next level. While young athletes may not want to hear the message, it's a good lesson to learn young.